Where can I send the book? 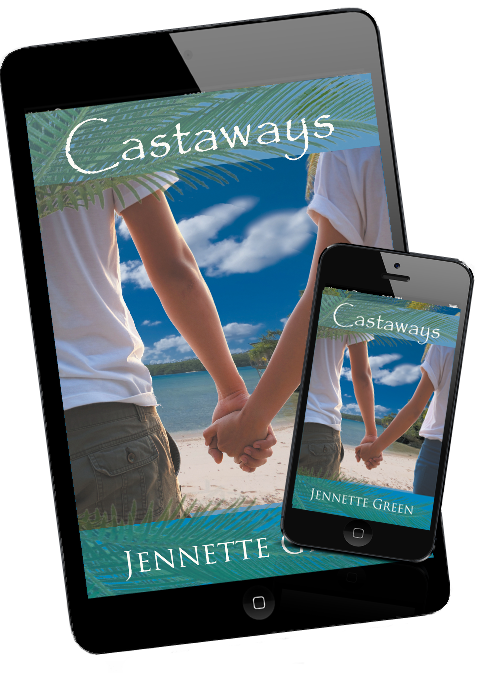 Subscribe to Jennette's mailing list to receive a free copy of "Castaways," and to receive updates about new releases. 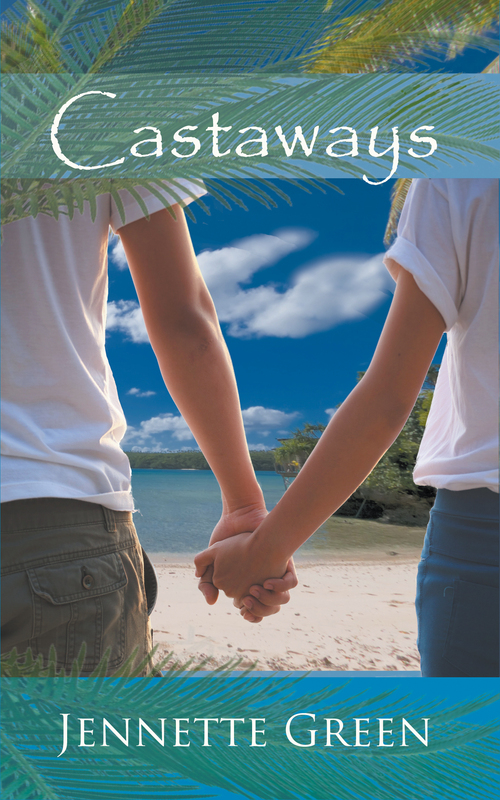 Please check your email for a download link for the book.